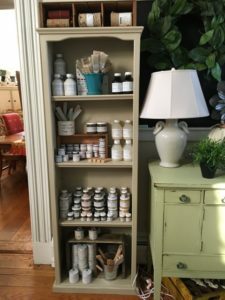 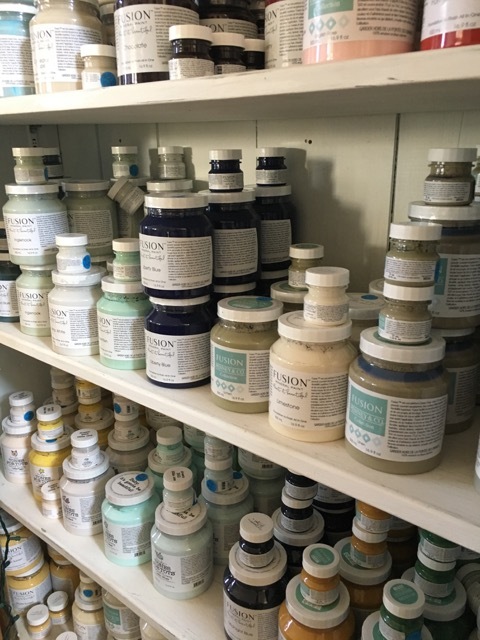 The Blue Hearth is thrilled to be Montgomery County’s retailer for Fusion Mineral Paint. 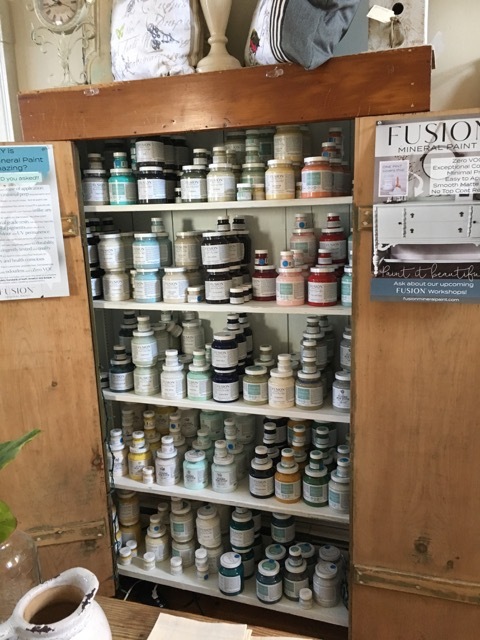 Many of our vendors use Fusion Mineral Paint for good reason. This company created a durable, low VOC paint that is a available in 54 colors, top coating options, glazing products and a line of incredible metallic paints.